When Dark Phoenix is released in June, it will be 20th Century Fox’s final X-Men film before the studio is acquired by Disney. Once that happens, the franchise will most likely revert to Marvel Studios. This will allow the merry band of mutants to make their long-awaited debut in the MCU. In anticipation of the merger, Fox apparently sought input from none other than Marvel Studios President Kevin Feige. 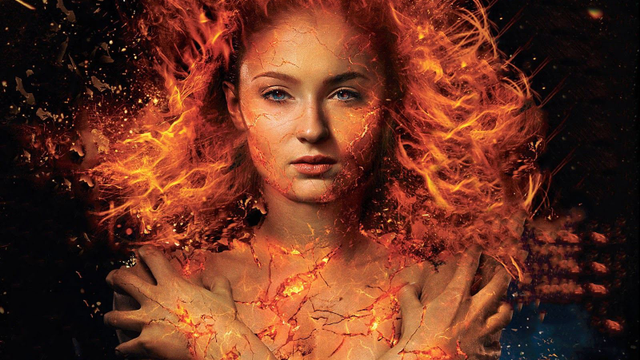 Via ComicBook.com, writer and director Simon Kinberg revealed that Feige “reviewed the script and tone” for Dark Phoenix. This news comes from Twitter user “Lodix,” who attended the film’s recent panel at CCXP in Brazil. It’s doubtful that any cast members from the current X-Men series will reprise their roles once Marvel is in charge, so Feige probably wasn’t sowing the seeds for any future MCU happenings. It’s more likely that he was just trying to help them make the best possible movie. Feige has also indicated that even when the merger is complete, a new X-Men franchise is still a ways away. This isn’t the first time Feige has given his two cents on a non-Marvel Studios film prior to its release. After the Sony Pictures hack in 2014, e-mails leaked between Feige and then-Sony chairwoman Amy Pascal. Their correspondence from late 2013 detailed Feige’s critiques of The Amazing Spider-Man 2, which came out the following summer. Among several other notes, Feige expressed concern with the film’s opening scene as well as the performances of Andrew Garfield and Paul Giamatti. Most of his comments were ignored, and the Spider-Man franchise was later rebooted (again) at Marvel Studios with Tom Holland playing the role. What do you make of 20th Century Fox’s decision to consult Kevin Feige on the Dark Phoenix script? Give us your impressions in the comment section below!